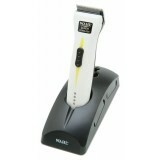 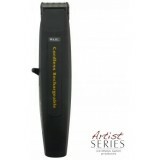 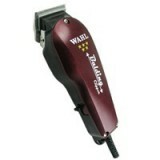 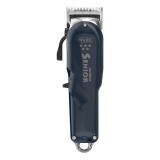 Wahl Detailer Trimmer Model: WA8163-012 Consider the Tri..
Wahl Detailer Trimmer Model: WA8081-212 Features: &n.. 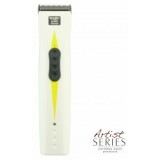 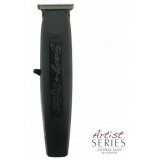 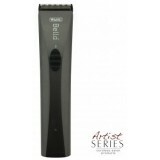 Pro Lithium Beret Trimmer Model: WA8841-612 Features: ..
Wahl 5 Star Balding Clipper - WA8110-012 Close cutting & Baldfading Clipp.. 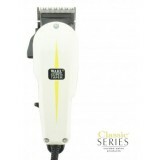 The revolutionary Lithium Ion battery technology is lightweight and powerful. 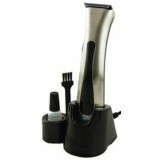 Providing up to..
Wahl Sterling Stylist Professional Rechargeable Trimmer Professional..
Wahl 8900 Trimmer Rechargeable Professional Trimmer For a..
Wahl Super Taper The Iconic tool for hair stylists A powerful V5000 motor engi..
Wahl Super Trimmer Professional Cordless Rechargeable Rec..
Wahl Bella + Professional Rechargeable Trimmer ..
Wahl Taper 2000 Designed for barbers and stylist. 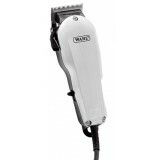 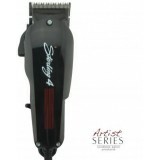 Professional Vibra..
Wahl Super Cordless Clipper Essential Styling Tool Professional Cord / Cordles..
Wahl Icon Clipper V9000 heavy duty corded clipper The Wahl Icon is a powerful ..
Wahl Sterling 4 Clipper Creative styling tool made easy The powerful V5000 mot..
Wahl Li+Pro Clipper Professional cord/cordless Clipper is powered by Wahl Lithium Battery Tec..